Neighborhood center in Upper Marlboro under construction and ready to start talking about leases. 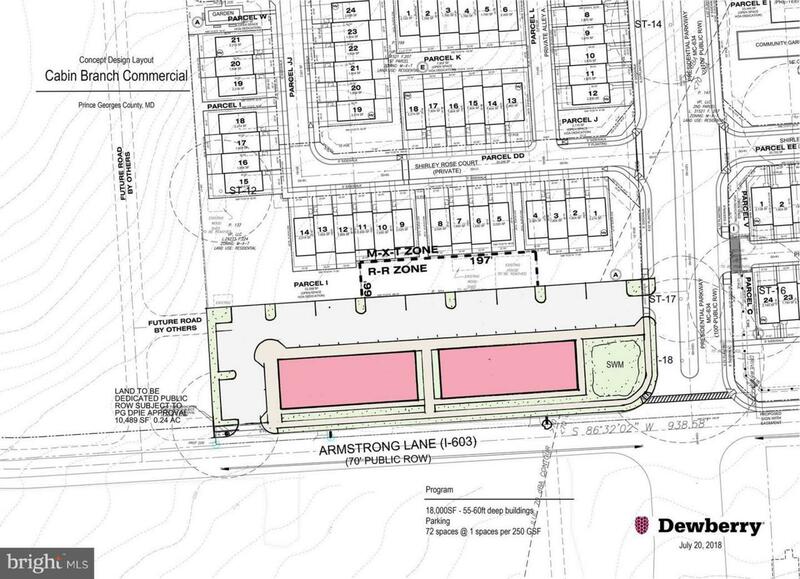 Shell building to be built next to 200 new townhomes. Many uses - medical, restaurant, electronics, liquor, pharmacies, optical, clothing, shoes, sporting goods, music, office supplies, pet supplies, electronics and much more. Pad size can be changed according to need. est. $40/sf negotiable. Listing courtesy of Turtle Town Real Estate, Llc..